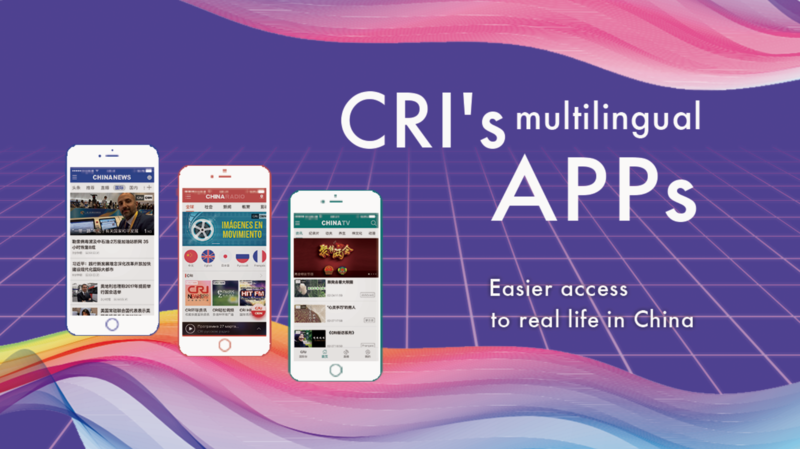 China Radio International(CRI) has launched three new multilingual aggregated mobile applications on Friday. China News, China Radio and China TV will separately provide news, radio and TV content in several languages. They are designed to give audiences easier access to real life in China. 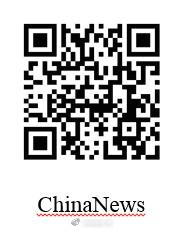 China News, a multilingual news mobile app, targetted at a global audience, offers both domestic and international news stories through words, pictures, radio and video. 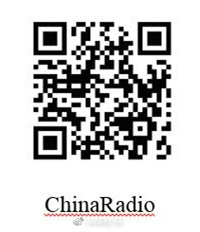 China Radio presents live and on-demand news, music, entertainment and language learning programs in different languages. 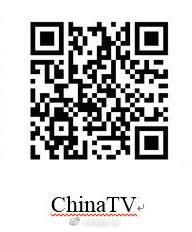 China TV combines and shares video resources from CRI, domestic and international media partners, and third-party news suppliers, including more than 300 domestic TV shows and 140 live stream channels. It will present on-the-spot international news reports, and live streaming of big media events. CRI is a state-run international radio news service based in Beijing and broadcasting in 65 languages.